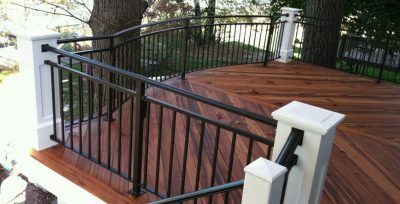 At Distinctive Deck & Rail, we pride ourselves on providing the best deck and railing products, backed by outstanding customer service. 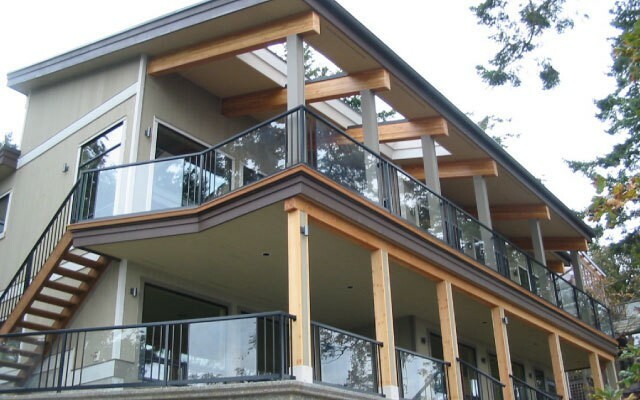 For over 30 years, we have installed top-quality products for homes throughout Nanaimo, mid-Vancouver Island, Parksville, Qualicum Beach, Ladysmith and Chemainus. 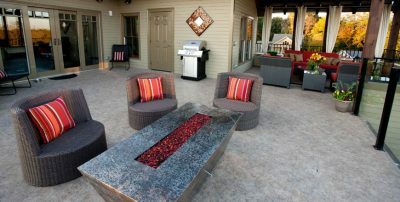 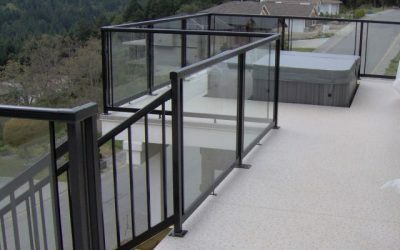 Duradek™ Sheet Vinyl Is Our Specialty. 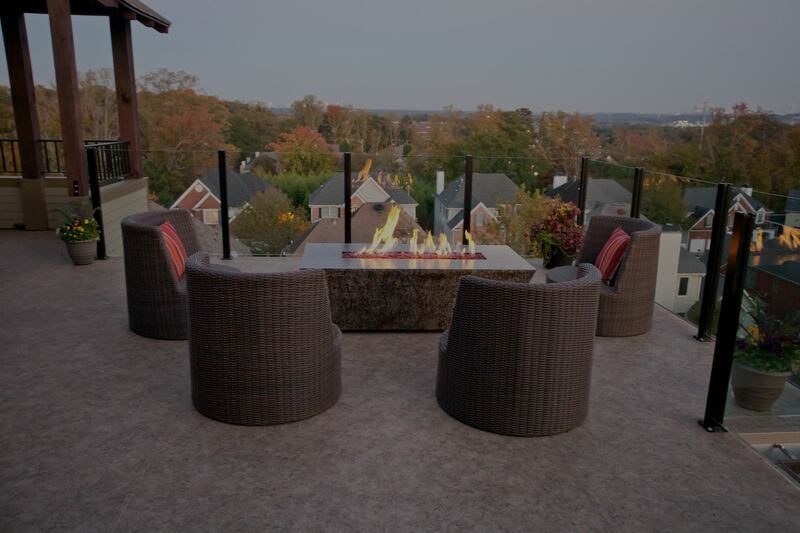 This outdoor vinyl flooring system not only looks great, but will save you money in the long run with superior waterproofing performance and resistance to UV damage. 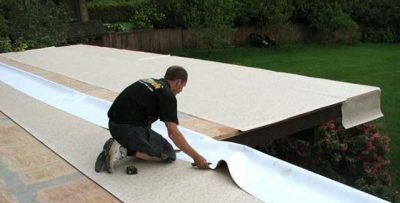 Duradek™ stands behind its product with a 10-year waterproofing warranty and 5-year appearance warranty. 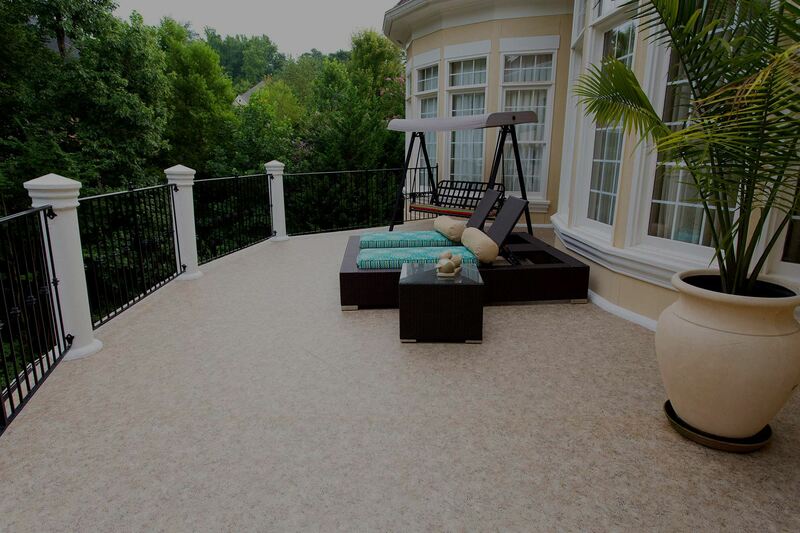 When you choose Duradek™, you will make a choice that lasts. 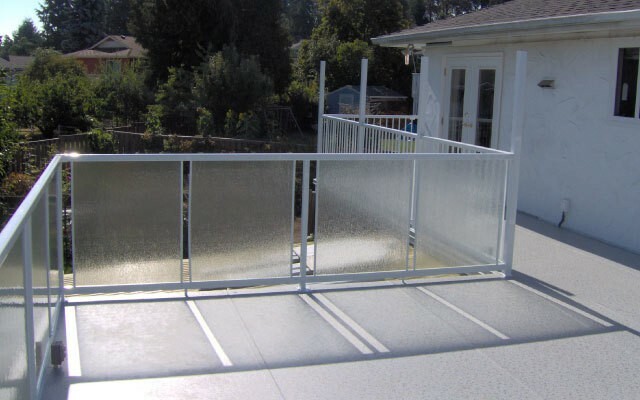 Since 1974, this reliable vinyl membrane has been used to protect over 125 million square feet of surface. Railcraft® aluminum railings will not rust, rot or peel. Railcraft® aluminum component railing systems are built and installed to give you years of carefree enjoyment, while adding value to your home or cottage. 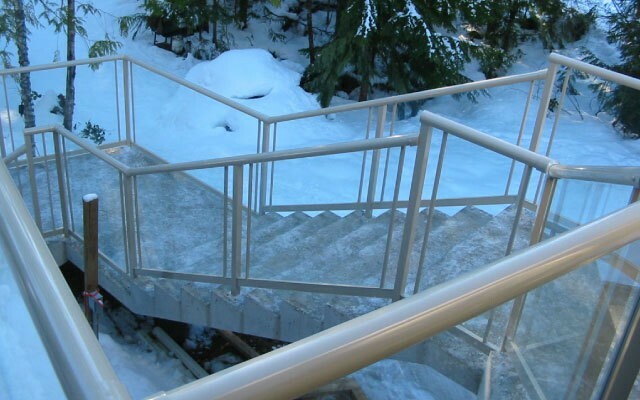 It reduces material and labor maintenance cost, when compared to traditional wood or metal railings. 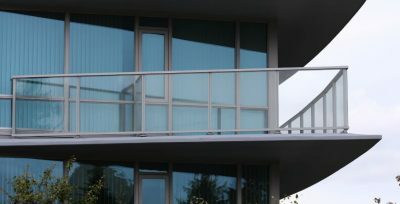 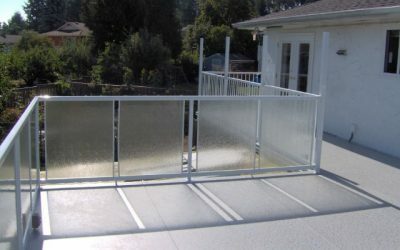 Railcraft® powder coated railing systems are salt water resistant (it will NEVER rust).